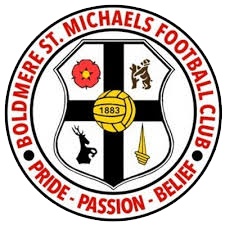 It has today been confirmed that the semi-final of the Walsall Senior Cup between Sporting Khalsa and fellow Midland Football League side Bolder St Michaels will take place on Tuesday April 2 at the Aspray Arena kicking off at 7.45pm. 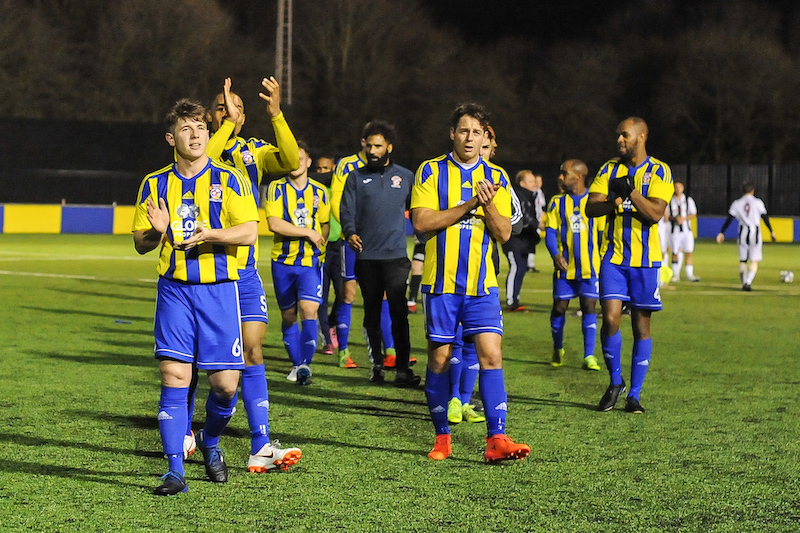 In the other semi-final tie, Sutton Coldfield Town will face either Lye Town or the RAF Mens Representative Team who meet in their quarter final game on March 13. Khalsa and Boldmere are at deadlock this season with one win each from the two league fixtures. Khalsa beat The Mikes at their place back in September before weeks later Boldmere came and inflicted the same fate on Khalsa at the Aspray Arena. To reach this stage of the competition Khalsa have overcome Paget Rangers, Bilston Town and Rushall Olympic.